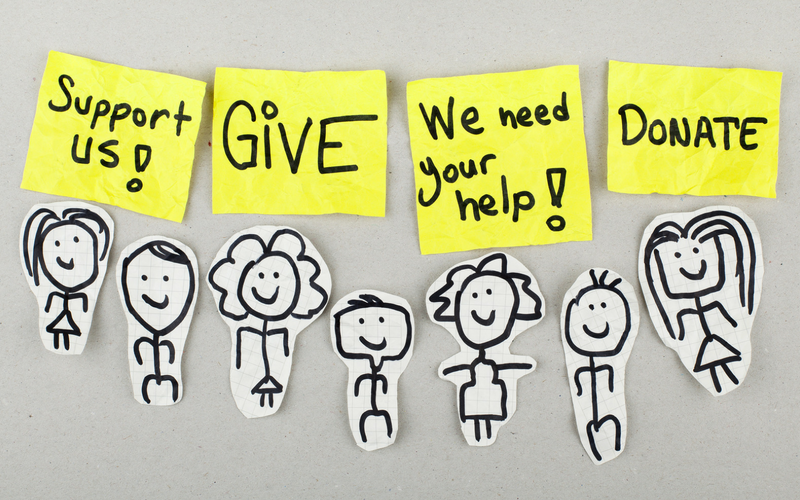 Whether at your local church or sports hall, fundraising events are great for bringing people together. Not only do they get neighbours talking, they also make huge differences to those who need it most. So, to celebrate this Fundraising Week (21st-25th May), we’ve fused together our two favourite things: community fun and lots of BINGO. To see how you can host your own bingo fundraiser, work through the following steps – you’ll be the queen of your community in no time! Sport Relief is back for 2018, and this year it’s bigger, bolder and – ahem – sweatier than ever. That’s right – it’s time to get active for cash! 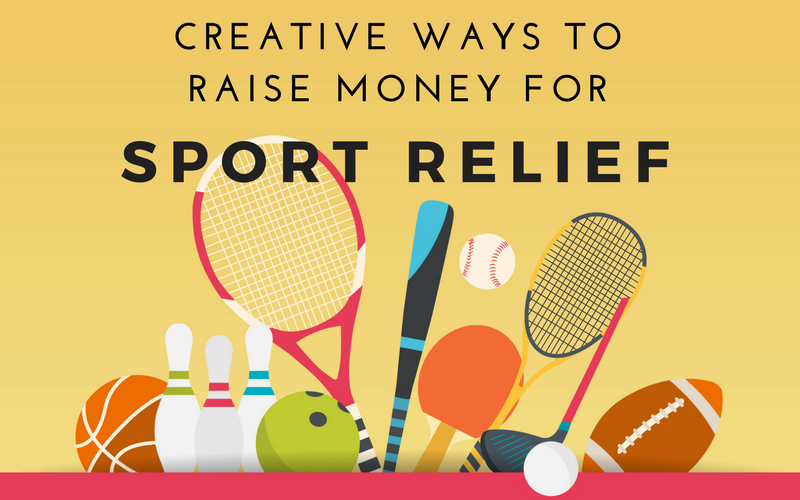 Whether you’re a gym bunny or Sunday stroller, Sport Relief is a fantastic opportunity to raise money for a great cause. And this year, the focus is on reaching ‘one billion steps’. Yep, you read that number right… one billion steps. There is something special about making others feel good. From offering an umbrella during a thunderstorm, to giving up your seat on the train, expressions of kindness are what keeps the world spinning. That’s why, every 17th February, we celebrate Random Acts of Kindness Day – a day which welcomes others in, and shows them how much you care. From the smallest to the largest gestures, you can be the reason someone smiles today. Eager to see how it’s done? 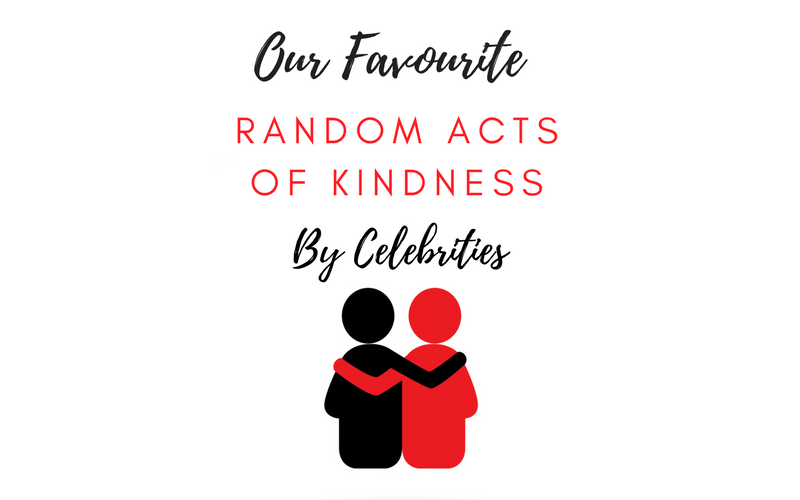 Here’s a handful of celebrities who made the day – and, in some cases, changed the lives – of others. Here at Mecca, we believe there’s no greater feeling than helping others. 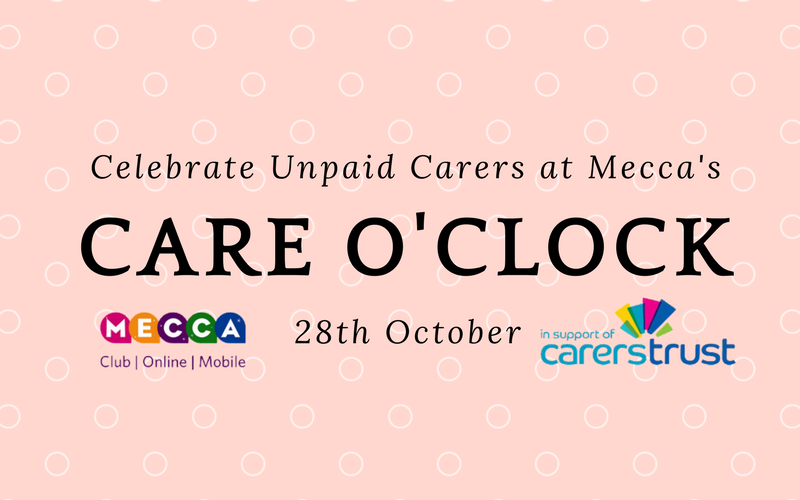 That’s why this October we are working with Carers Trust, our charity partner, to give something back to unpaid carers.